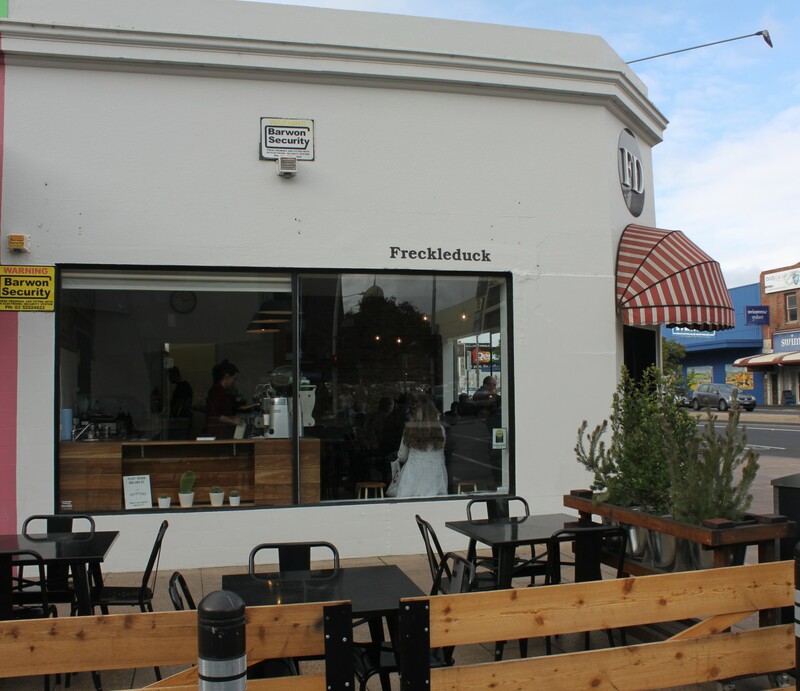 Every time you buy a coffee at Freckleduck, you can make a difference. For every 3000 coffees sold, a girl in Africa will be educated for a year. 10 cents from every coffee is donated to One Girl, who support young girls in Sierra Leone and Uganda. In the first month of our partnership we were able to put two girls through school for a year. We are excited for our partnership to continue to grow and see the difference we can make in 2016. Together with One Girl, we’re changing the world one girl at a time. Jump on the link below to find out more about One Girl.